Naylor Plastics has recently joined UK’s plastic pipe manufacturers’ association, the BPF Pipes Group. BPF Pipes Group members account for a UK workforce of around 6,300 and a joint annual turnover of almost £9 billion. Together they install around 288,000 km of pipes every year, 198,000 km of which is above ground, such as plumbing and underfloor heating and 90,000 km of which is below ground, including water, wastewater and gas pipes. 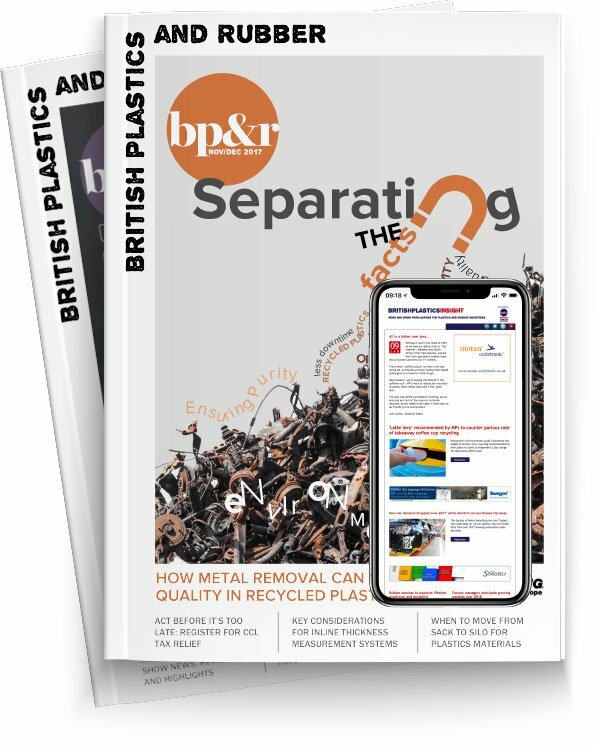 “We are delighted to be joining this influential group within the industry; it works hard to encourage best practice in all areas of pipework,” said Richard Edwards, Naylor Plastics Managing Director.